CE260X HP Color LaserJet CP4525 Toner (649X) Black - This HP CP4525 toner is for affordable, professional quality color printing. 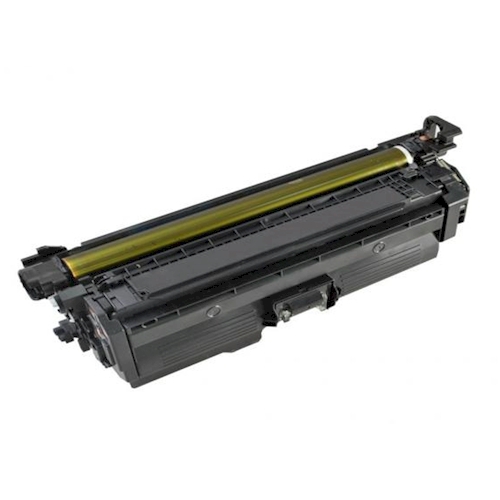 This HP CP4525n toner offers great print quality and reliable performance. 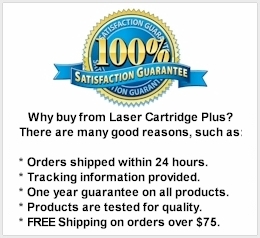 For use in HP Color LaserJet CP4525, CP4525dn, CP4525n, CP4525xh Printers. Page Yield is 17,000 pages.